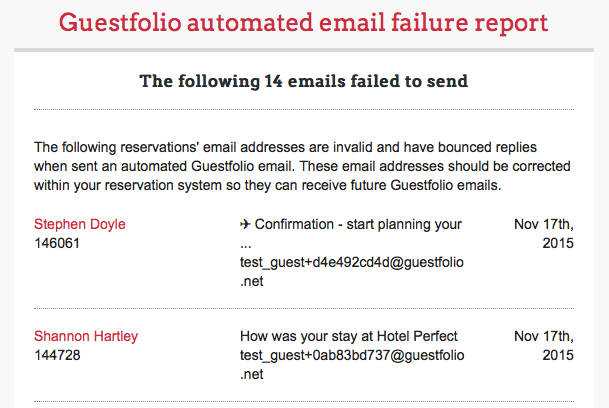 The Email Failures report contains a list of reservations which have issues with the associated email address that has prevented automated emails from being sent out. 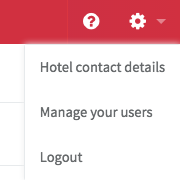 Each user can add this report to their account and can choose how often they receive the report. At the bottom of the page, click the Failure report schedule field and set the frequency of how often you would like to receive the report. 5. Click "Update User" to save your changes.